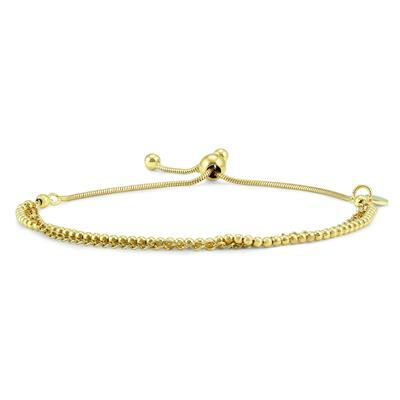 A stunning small bead and double link chain bolo bracelet in gold plated .925 sterling silver with. 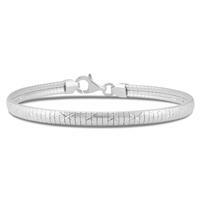 A beautifully crafted adjustable bolo bracelet. 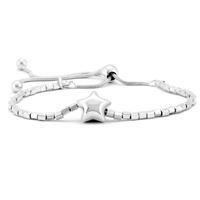 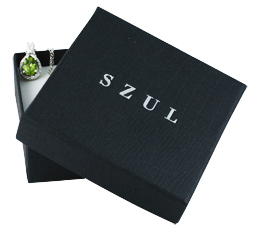 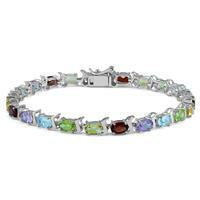 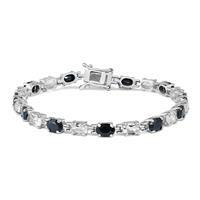 Quality workmanship and finishing combine to create a very fashionable bracelet perfect for everyday wear.